Time to buy? asks Gen Y. More younger people are now looking to buy a home instead of renting. 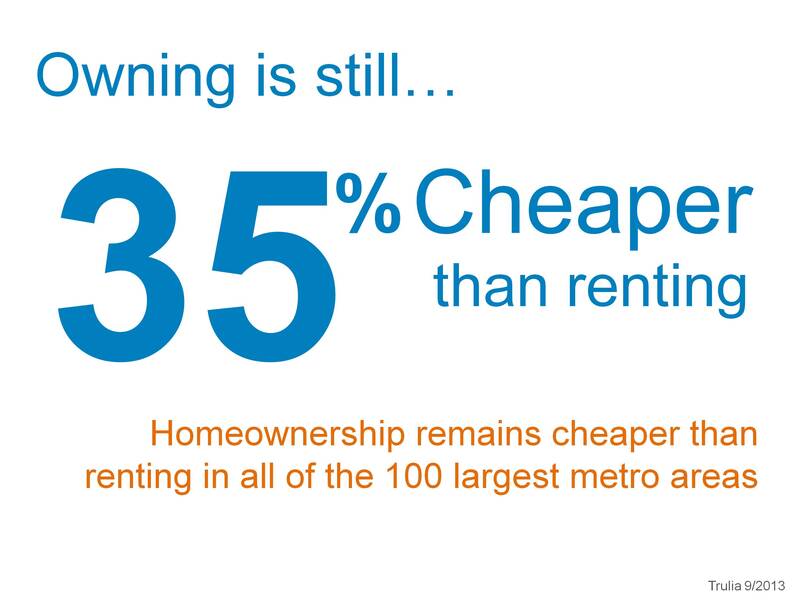 Did you know that in most areas owing a home is still less expensive than renting? Here are a few tips to get you started if you are considering making a move to home ownership. Ready to find a home? Renters who are ready to purchase a home are encourages by the National Association of Realtors to consider these steps first.